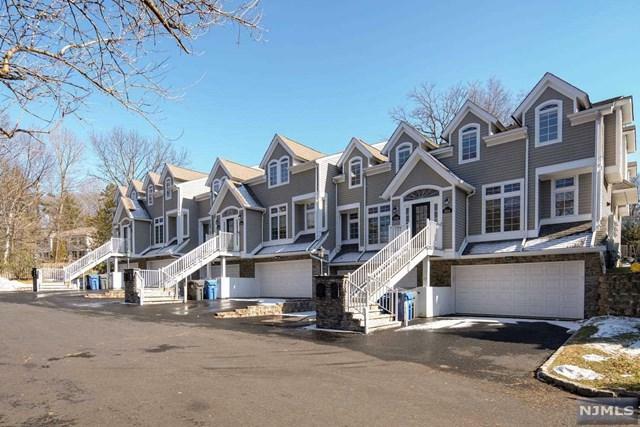 Fabulous opportunity to own a pristine four bedroom, three and a half bathroom townhouse in Palisades Place located on a quiet cul de sac on the East Hill of Englewood. 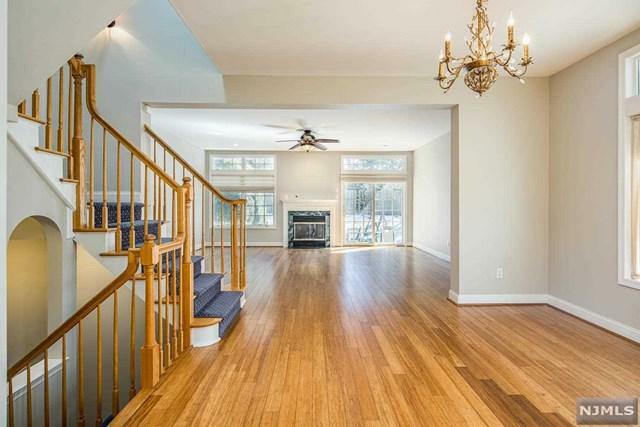 Wonderful open floor plan is ideal for modern living and entertaining. Beautiful modern eat in kitchen with center island is open to dining room and living room with fireplace. Sliding glass doors leads to beautifully pavered patio and landscaped yard. Second floor offers large master bedroom with walk in closet and master bath with delightful Juliet balcony to enjoy your morning coffee. Two additional bedrooms, full bathroom and laundry complete the second floor. Lower level includes recreation room/bedroom with full bathroom,utility room and two car garage. 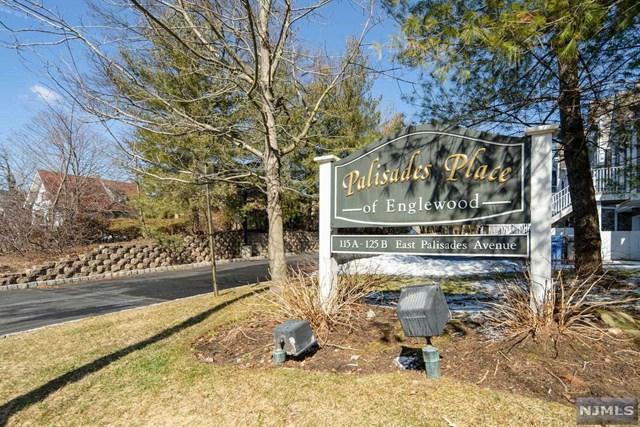 Enjoy being minutes from everything that downtown Englewood offers including restaurants,Bergen Pac Arts Center , shopping and transportation to New York City.